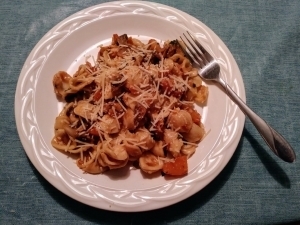 Butternut Squash and Sage Orecchiette made me believe in cooking again. 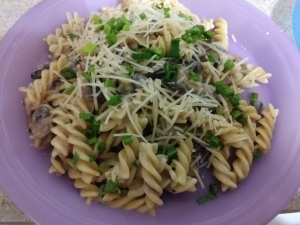 Incredible taste and easy to make. Yes indeed! Fast, easy and delicious pretty much sums up this Hello Fresh meal kit. 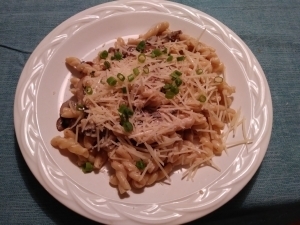 Earthy mushrooms, hearty pasta, and creaminess to mellow it all out.